Today, we are healthy and continue to enjoy the clean water from the rehabilitated well and our children attend school without issues. 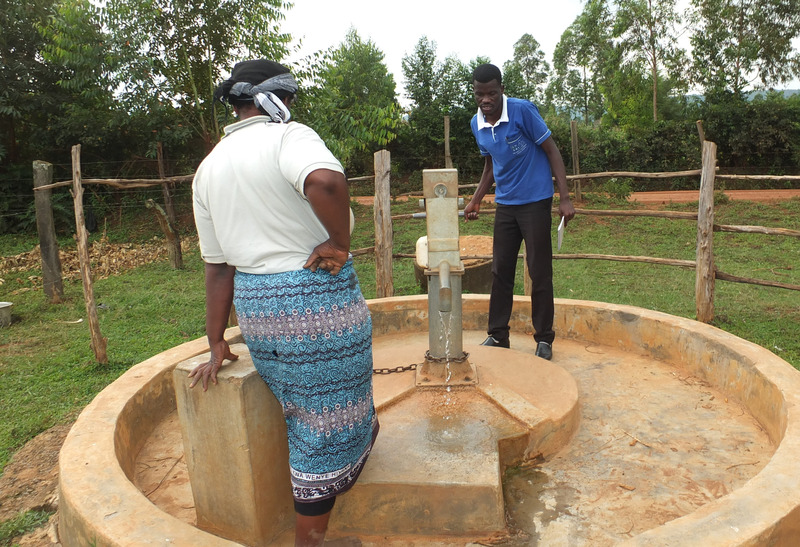 A year ago, generous donors helped rehabilitate a well with the Machemo Community in Western Kenya. Because of these gifts and contributions from our monthly donors, partners can visit project sites throughout the year, strengthening relationships with communities and evaluating the actual water project. These consistent visits allow us to learn vital lessons and hear amazing stories – we’re excited to share this one from our partner, Paul Weringa, with you. Women and children have found relief from the time and energy wasted fetching water – and it wasn’t even clean water. This well used to just be a hole in the ground, but since the building of a well pad and installation of an AfriDev pump, water is safe and clean for drinking. Families are now healthy and able to do other activities. Women have enough time to take care of their children, cook, and work on the farm. Children go to school every day of the week, unlike when most of their time was spent in hospitals for treatment. 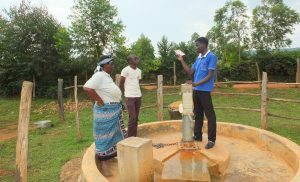 We met Judith Mato, the caretaker of the well, to interview about how having clean water has impacted her and her community throughout the last year. “Our children used to have diarrhea that came as a result of drinking water from the open well. This took away all of our little money and spent on the medical bills. Today, we are healthy and continue to enjoy the clean water from the rehabilitated well and our children attend school without issues,” she shared. Judith speaking with Paul about the successes and challenges they’ve experienced over the past year. Women and children here complained of chest and back pains often, since the only way to fetch water was by lowering and raising a bucket. 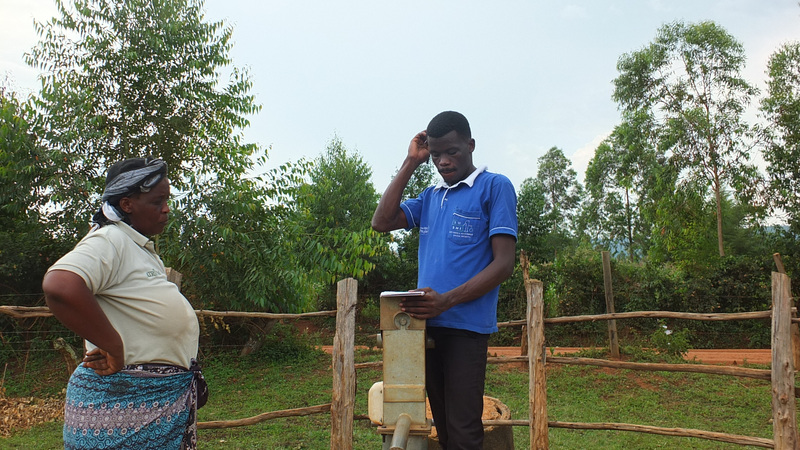 Since the pump was fitted on the well, it’s become easier to fetch water and the people experience no more pain. When you invest in The Water Project, you're investing in people like Judith Mato. Your gifts help us reach more communities with the gift of clean, safe water. And every drop helps unlock potential.